College of medicine hostels have been on an Independent power supply for the past one year being funded by the college, which makes use of gas as it source of energy, also managed by a private enterprise and has become very expensive to maintain. The college, overtime could not keep up with its maintenance therefore it was required of the students to start paying for the electricity being generated, with an additional cost of #11,000 – which was added to make the power plant run effectively – summing up the hostel fee to #44,500 which on the high side for most students. 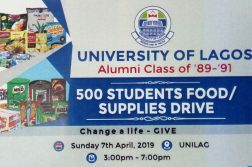 This new development was however brought to the notice of UNILAG management about the increase in the hostel fee which was not favorable to students. 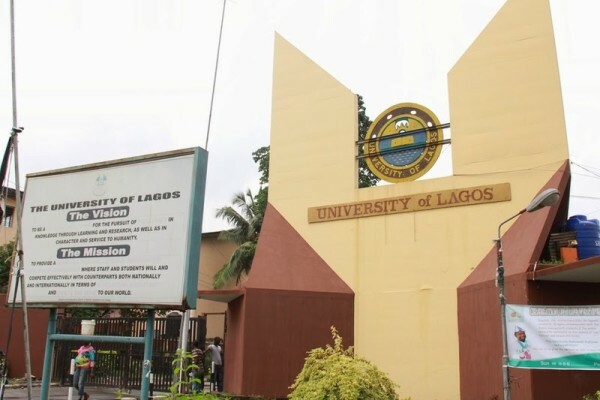 The issue was then negotiated between the UNILAG and CMUL management team and an agreement was reached that the students should pay the initial hostel fee – #33,500 – and college should provide electricity with the initial amount being paid for. On the 30th of November, 2018, a notice was brought out by the Dean of Student Affairs signed by college management informing the students about the new development in the power supply rationing which was to take effect on the 1st of December, 2018. The letter specifically stated that four hours of electricity (7am – 8am, 7pm – 10pm) will be supplied to the student hostels daily. This notice not only caused a duress but also a physical agitation among the students of CMUL who disagreed to oblige to the new development hence an impromptu meeting in which students from various departments together with the COMPSSA executives was set up later that evening where they all agreed to carry out a “peaceful protest” immediately the power shortage took effect. The peaceful protest which was carried out by the students called forth the attention of the college management (Prof. Afolabi Lesi – CMUL Provost , Prof. Ogunlewe – Dean, Student Affairs CMUL, Chief security officer and others) who had general meeting with the COMPSSA executives and the students, held at Block 1 car park. 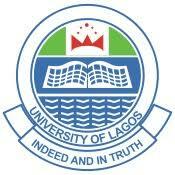 However, because the management and the students could not come to an agreement, the provost assured the students that the issue will be tabled before the UNILAG management team where another meeting will take place between the students representatives and the Vice-Chancellor which was scheduled for the 3rd of December. The increment in power supply will be proportional to the extra amount of money the students are willing to pay (the more you pay, the better it gets) but are not promising 24 hours of power, instead an average of 16 – 17 hours of light will be supplied. 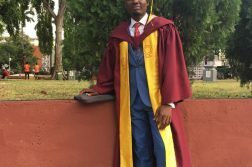 The students representative mentioned that not all students can afford an increment (#11,000 extra) in the hostel fees as some still struggle to pay the initial amount. 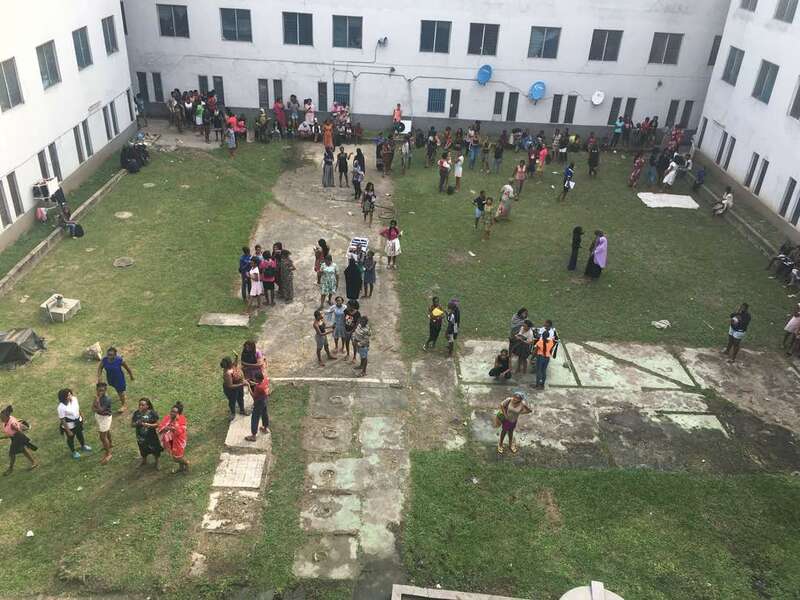 The Provost however agreed to restore power to the hostels on the condition that an ‘electricity’ committee will be set up by the student body whose function is to find out if all the students are ready and willing to pay up the extra #11,000 for 16 – 17 hours of power supply daily. Another meeting will hold on the 6th of December, 2018 with the student committee and the management where a final agreement will be reached.